Marriage and Family therapy is a specialized type of therapy. A counselor who provides couple or family therapy should have several hours of working with couples and family while they are being supervised and working on their licensure hours. Fortunately for you, our therapists are trained to work with families and couples and are either receiving supervision or have already achieved their full state licensure as a Marriage and Family Therapist. Marriage and Family therapy provides the couple or family the opportunity to be heard, validated, and challenged by a skilled third party. The highly trained therapist is able to maintain neutrality, help the couple or family focus on the dysfunctional patterns, toxic communication habits and deep rooted pain that are being triggered and or projected in the relationship. The couple and family are given opportunities to have meaningful conversations in a safe and supportive session that leads to growth as individuals and a couple or family. 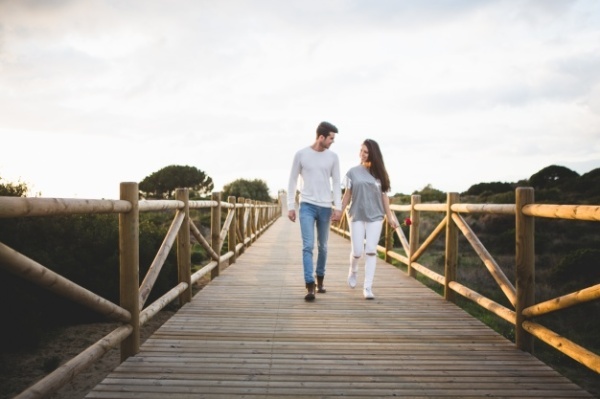 Couples and family therapy can escalate rapidly and the therapist needs to be able to redirect, coach, and manage the session in a way that allows a feeling of safety and openness. This can be a process and the therapist and couple/family work hard in the first couple of sessions to establish appropriate boundaries and communication skills. Some of our Marriage and family therapy clients are working on the following: Infidelity, Emotional Dysregulation, Trauma, Domestic Violence, Parenting & High Conflict. Rodney and Gina had been to counseling before. Rodney had difficulty opening up and Gina was feeling unheard and frustrated in the relationship. Rodney had a temper and found it better to avoid than to confront. They came to us because this was their last attempt to better their relationship. With the use of appropriate interventions and some intense sessions, that therapist was able to maneuver and help Rodney open up and share his thoughts and worries. Gina learned to be patient and self soothe her anxiety, which in turn allowed both to decrease in defensive tactics. Rodney and Gina were able to celebrate their next anniversary and we hope many more.